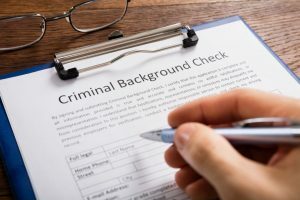 Legal XM specializes in background checks utilizing modern technology to get up-to-the-minute information. We gain unique access to information that we acquire from public records and reports in 19,519 cities, 16,360 towns, and 3,031 counties. The report you receive is tailored by our investigators to provide you a relevant and complete view, from which you can base a confident, well-informed decision.